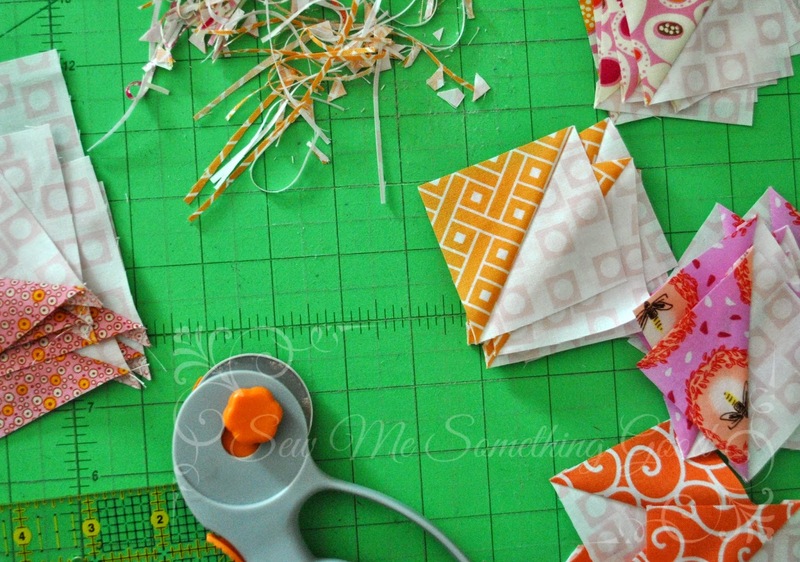 Yesterday, I mentioned I have been making more HST for a baby quilt and I gave this link to the chart for making 8 HST units from two squares of fabric. 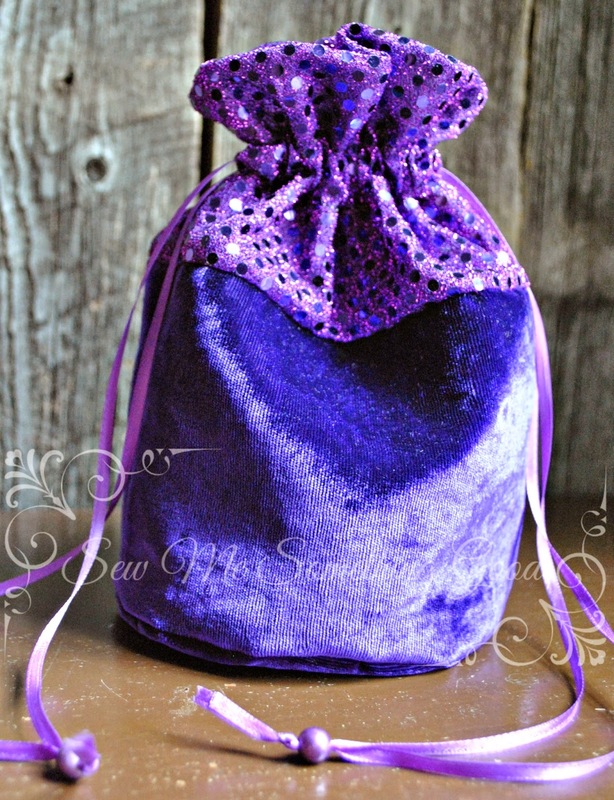 Today, as I was sewing more of them, I thought I would walk you through the process with a step by step, photo tutorial. I'm squeezing in time to work on the baby quilt I started earlier this month, but I needed to make a few new half square triangles. 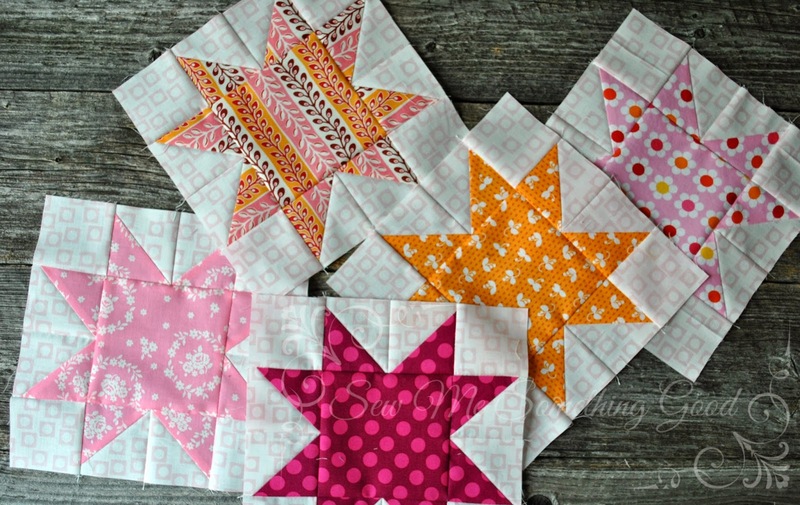 I needed a total of eight HSTs for each star block, so I made eight at a time using a square of background fabric and the same sized square of contrast fabric. 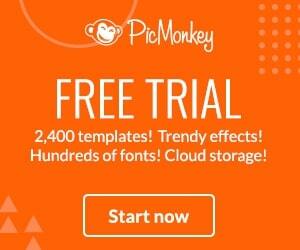 This method is so quick and easy! 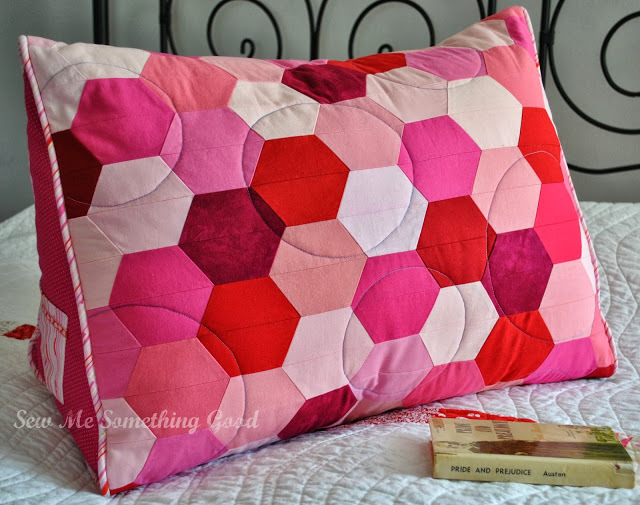 You save time sewing only two seam lines (diagonally - to make an "X" - across those 2 squares which are placed right sides together) and then you can cut 8 finished HSTs from it. Simple, right? All that's needed after that, is a bit of trimming and you end up with 8 sets of matching HSTs! Trimming my newest HSTs to the finished size - each set of 8 started as 2 squares of fabric! I'm celebrating a bit, as I have finally finished stitching up the last of the birthday gifts for the younger members of my extended family. Whew. Once again, I drafted up a design of my own. 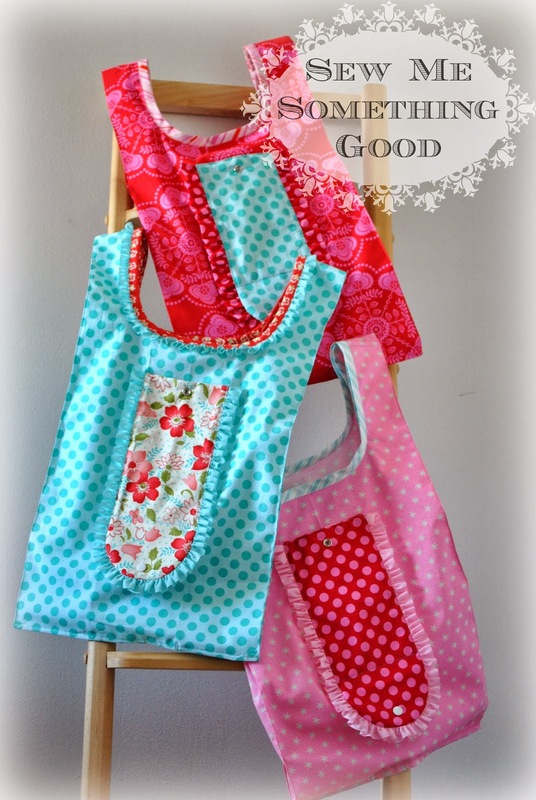 Makes the sewing extra fun, but of course it also takes longer than just using a pre-made pattern. Good news is, that the prototypes are behind me and it came together better than I had hoped. Yay! As excited as I am with this finish, I've learned my lesson about sharing things on my blog BEFORE the recipient receives them. Instead of a full reveal, I can share that I had a theme for this gift. 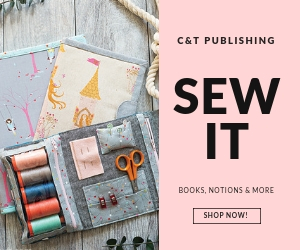 Did you know that Craftsy has quilt kits? I love the idea of having the fabric and pattern I need, all gathered together in a kit, so I can get down to sewing that much quicker. Check out the colours in the Notting Hill Quilt Kit or the clever use of stripes in the Kaffe Fassett Crazy Square Table Runner Kit. 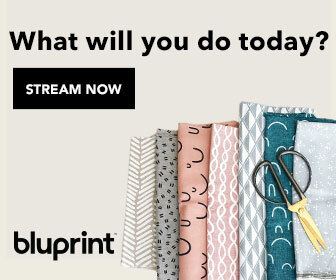 Did you know Craftsy is giving you a chance to win a quilt kit? 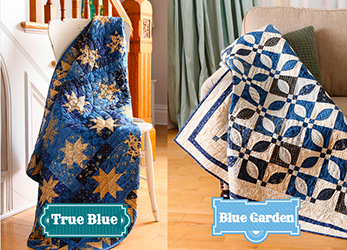 One randomly selected (lucky and very happy) quilter will get to choose their prize, whether it's the starry True Blue Quilt Kit OR the elegant Blue Garden Quilt Kit. 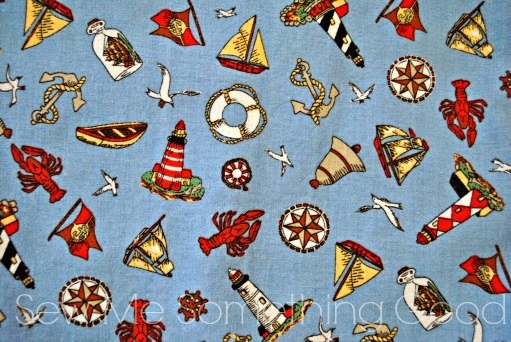 (Hey, the prize even comes with the coordinated backing fabric for the quilt!) Which one would you choose? 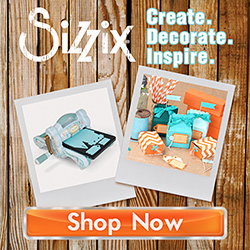 Disclosure: Some of the links in my posts are “affiliate links.” This means if you click on the link and purchase the item, I will receive an affiliate commission. I am disclosing this in accordance with the Federal Trade Commission’s 16 CFR, Part 255: “Guides Concerning the Use of Endorsements and Testimonials in Advertising. 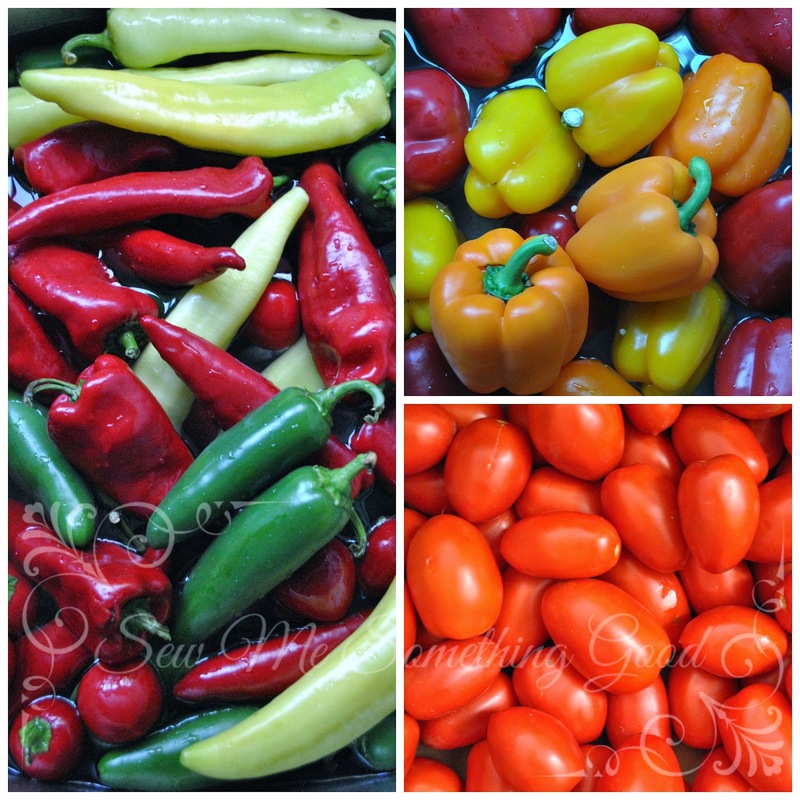 The season's bounty in mouth watering colour! I stitched up something extra to go with the ruffle skirts I made for those 3 little girls. 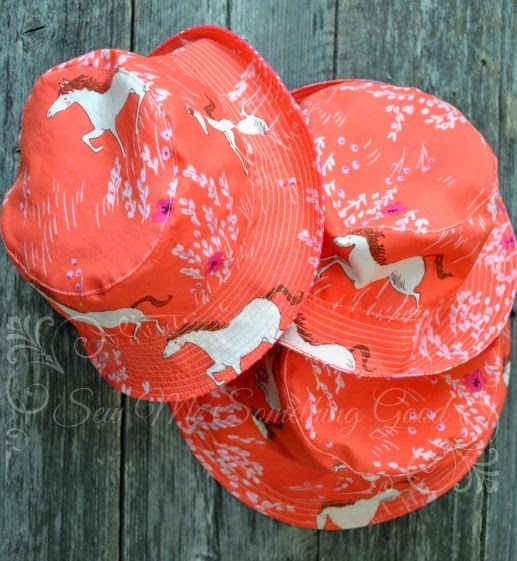 I had just enough of the Summer Ride print from the Wee Wander yardage I bought to sew a reversible bucket hat for each girl. Yes! Those ruffle skirts are done. Whew. "She likes bling!" These were my guiding words for coming up with a birthday gift for one of my young nieces. 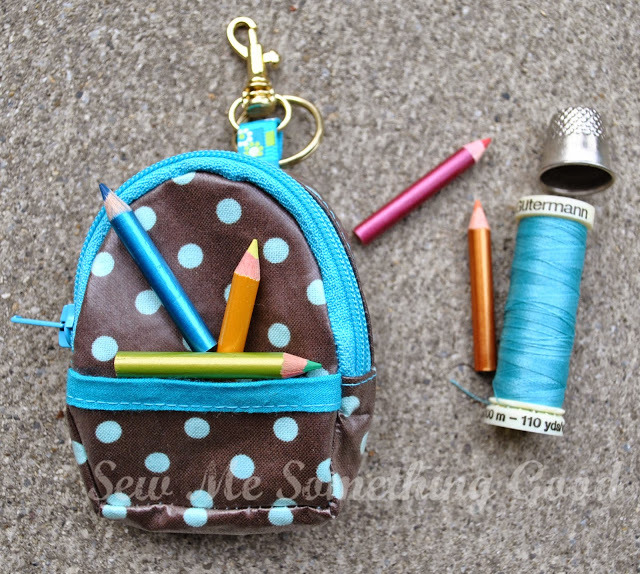 Since she also likes playing dress-up, I thought she might like a fancy little drawstring pouch to tote her treasures. 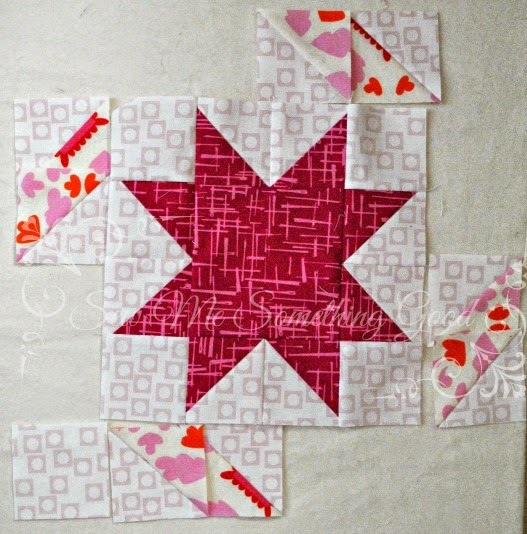 A month ago, I came across leftover half square triangles (HST) and decided to make a few into star blocks. 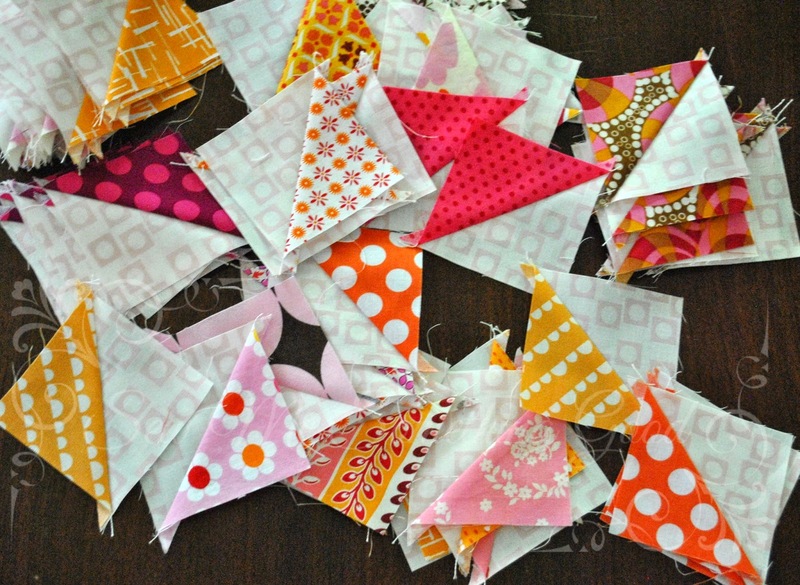 Since then, I've been mulling over how to use the remaining HST and figure out a suitable layout for those star blocks. Of all things, a design idea popped into my head while I was canning salsa. During a canning break, I had to try my idea out. Obviously, I will need to cut some background fabric to fill in the blank spaces around the star, but I think I've found a use for the remaining HST units. 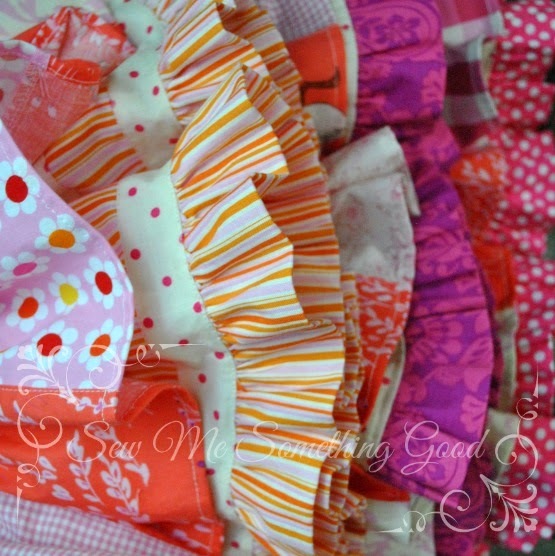 I'm getting so close to being able to share a reveal on the girly twirly skirts and all their ruffled goodness. Hope your week is off to a pretty start! Summer is flying by! Really, it's been so gorgeous this summer that I could be lulled into thinking it's going to last for ages yet. A visit to the Farmer's Market this weekend clued me on just how far along the season really is. Time to get canning, in preparation for the coming cold season (dill pickles and salsa are wanted). Keeping that in mind, I'm trying to finish some summer sewing projects. Top of my list? This one. 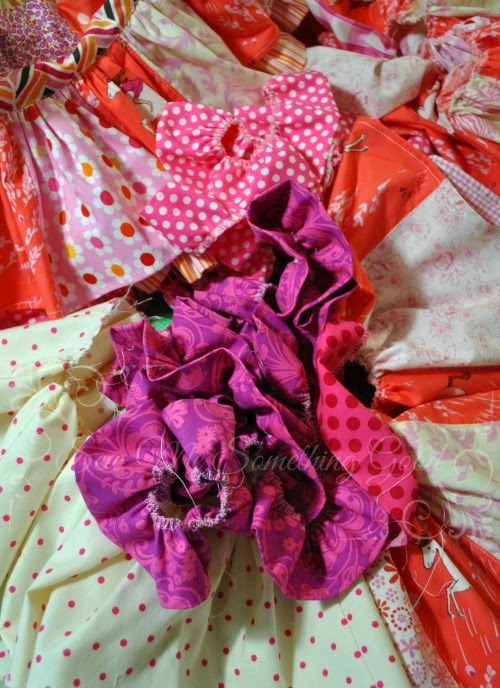 All the fixings for some pretty summer skirts!